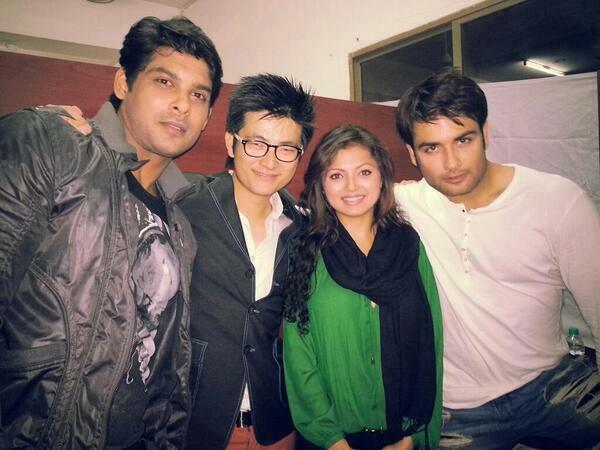 Drashti Dhami with Chang, Vivian, Siddharth - Promotions in Barely. Drashti Dhami with Chang, Vivian, Siddharth - Promotions in Barely. Wallpaper and background images in the vivian dsena club tagged: vivian dsena 2013 drashti dhami madhubala- ek ishq ek junoon.